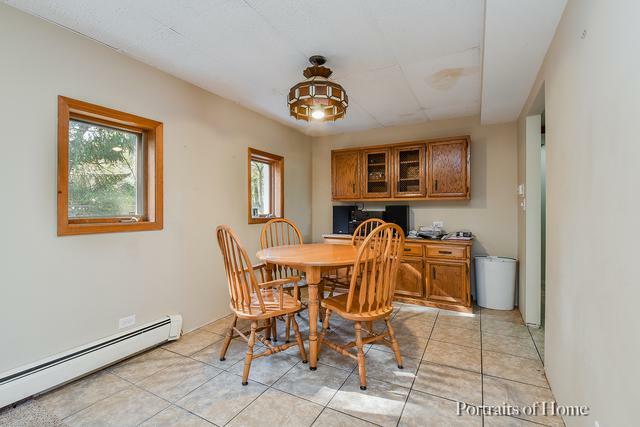 Retreat to your home sweet home in this unique, 4 Bedroom, 2.5 Bathroom home. Great investment/remodel opportunity! Enter into the downstairs Living Room with that flows right into the dining room and Kitchen. The Kitchen overlooks the expansive front yard, and include a case window into the Living Room. For convenience, 1 of the 4 Bedrooms is on the first floor, plus an additional storage room. 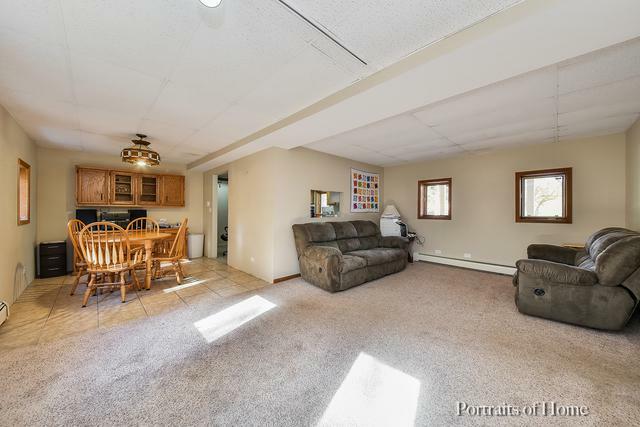 Continue upstairs to the additional Family Room and warm yourself by the wood burning fireplace. Relax in your second floor Master Bedroom with great Master Bath. 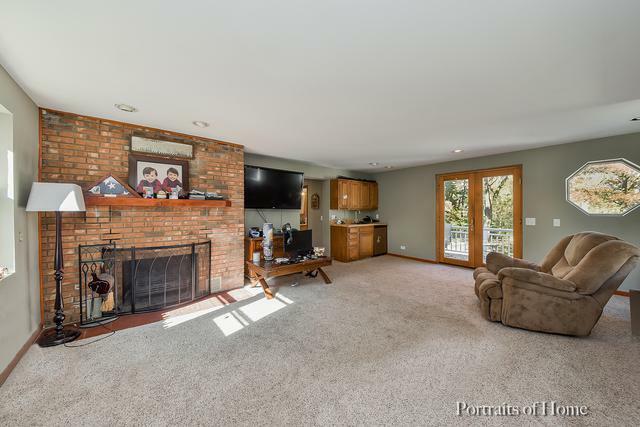 From the Family Room walk out onto the elongated porch and enjoy a nice cup of coffee while taking in the wintery wonderland in your front yard. The spacious 3 car garage and circle driveway is great for family & friend gatherings. 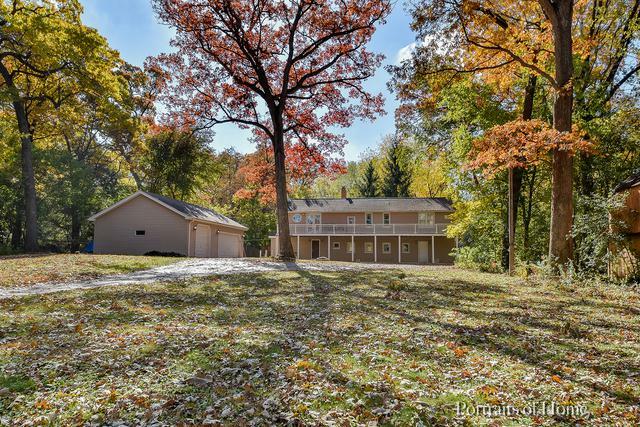 Mature trees grace this secluded property in a quiet neighborhood with minimal traffic. Make this home your refuge from the hustle and bustle of life, and schedule a showing today!